Did your family member or friend have a passion for cars? A love for bird-watching? A sweet tooth? Or a favourite flower? 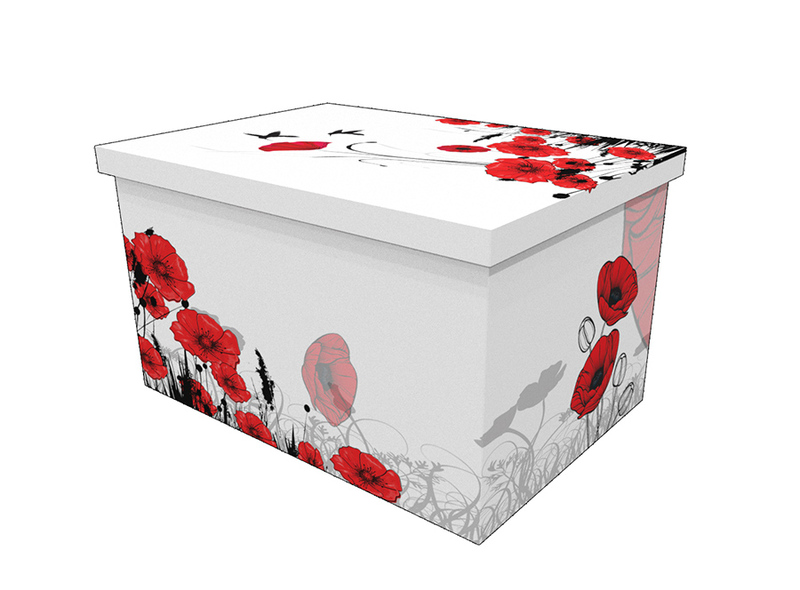 We help you remember special memories as you celebrate their life with our strong, sturdy and lightweight cardboard coffins, onto which we can print any design. 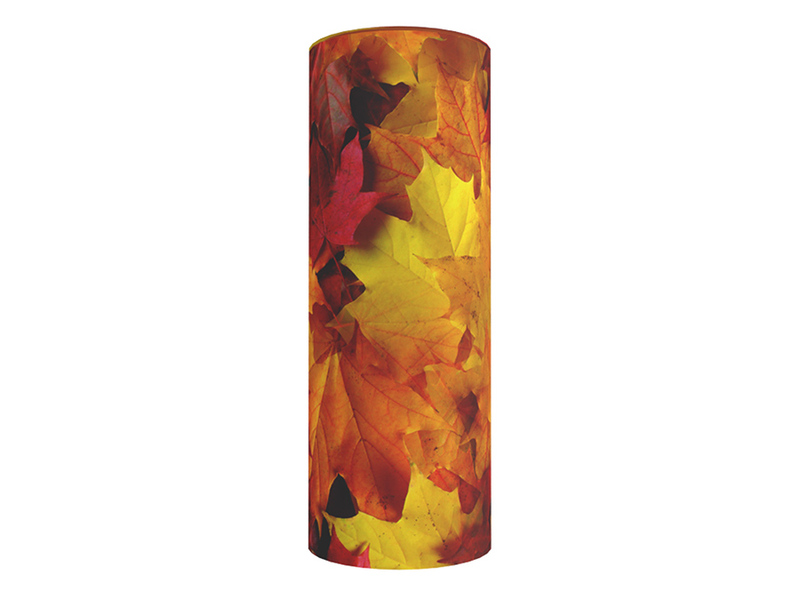 Pick a design from our existing extensive library of designs, in either wood or cardboard. 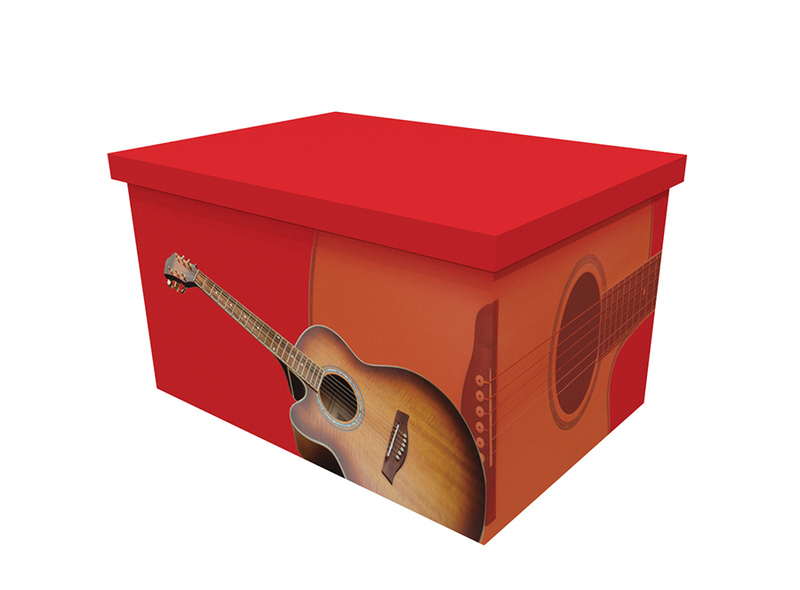 You can work directly with our experienced design team, to create your own unique personal picture coffin, in either wood or cardboard. 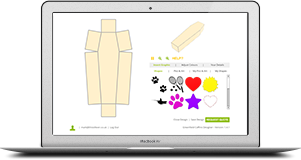 Use our bespoke coffin simulator to create the perfect way to say goodbye to your loved ones. Call us on 01440 788866 to order a personalised coffin. 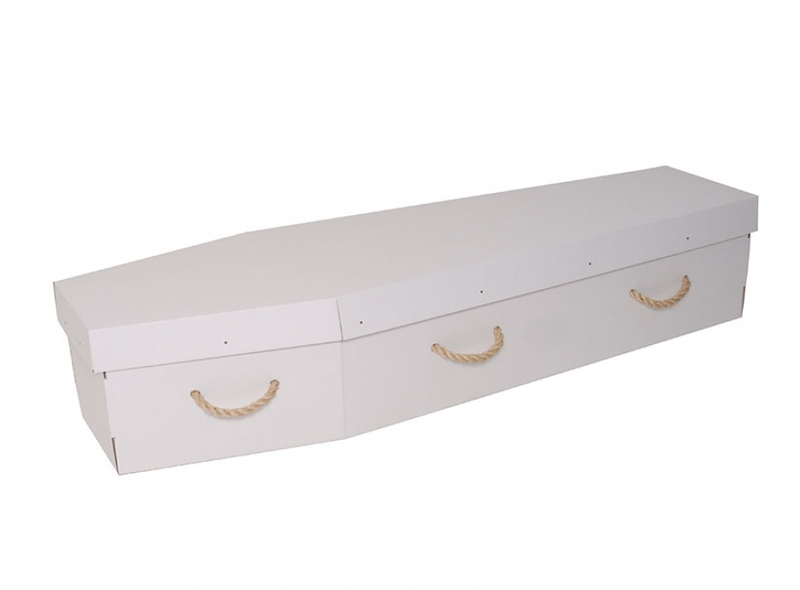 Greenfield Coffins have been the leading UK manufacturer of high-quality pictorial cardboard coffins for over 20 years. 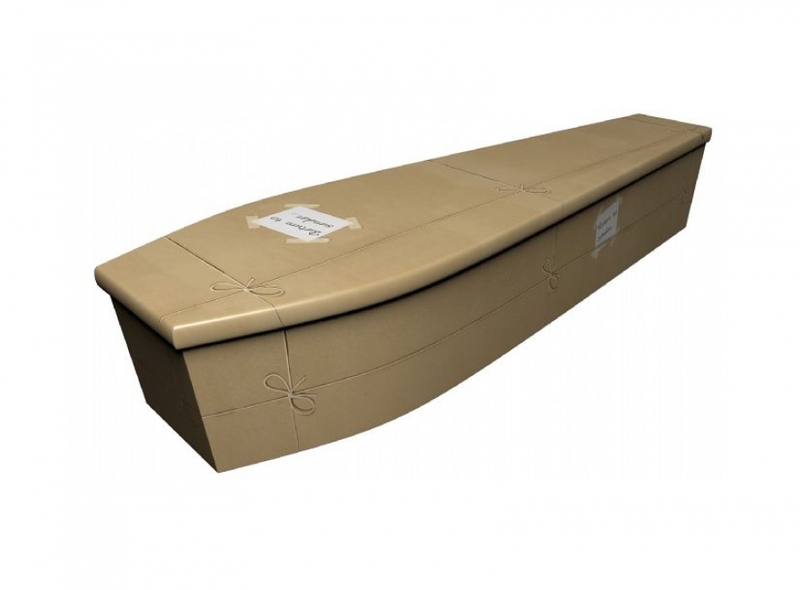 Our cardboard coffins are environmentally friendlier than alternatives, more affordable than heavy wooden coffins, and can be delivered throughout the United Kingdom and Europe. 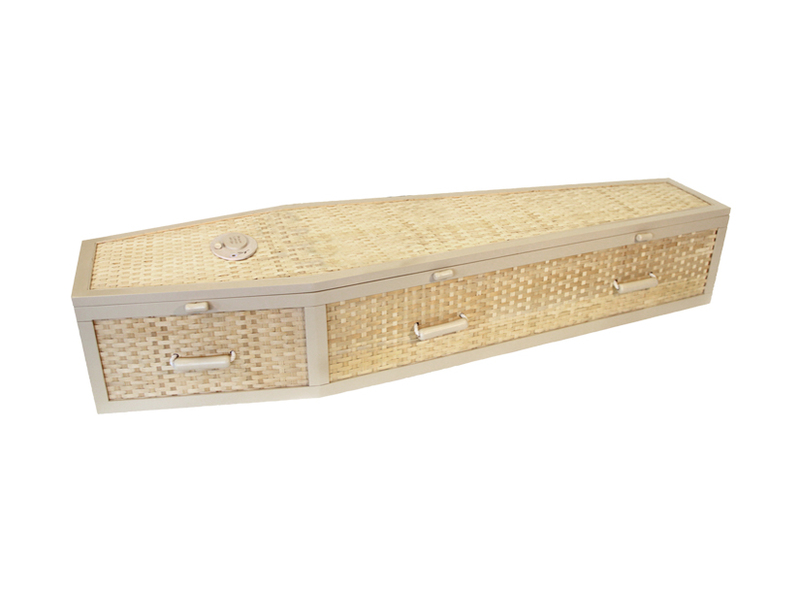 Our woven bamboo coffins and wicker coffins are hand-crafted and high-quality. Built with sustainable and renewable raw materials, they are sturdy and strong with a variety of custom options available, depending on your needs. 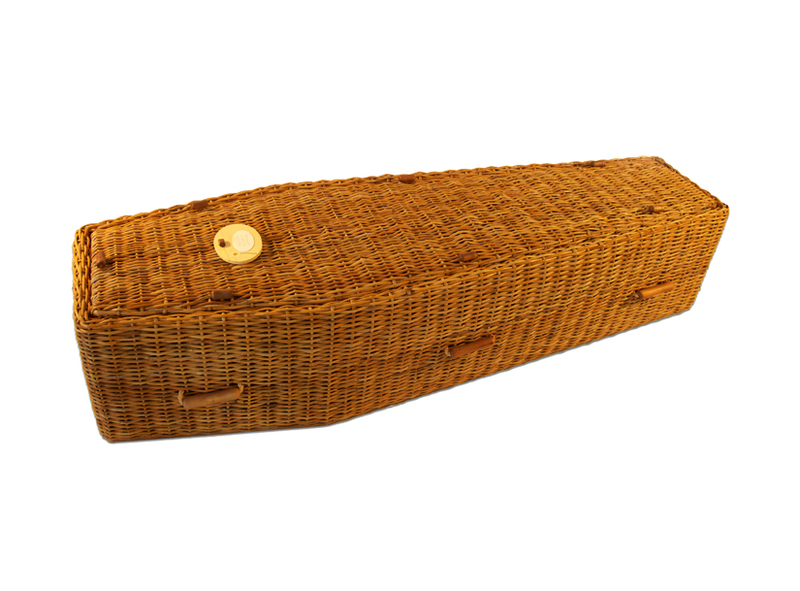 Whether you’d like a traditional style coffin or curved-end casket with hinged lids, we offer oval willow coffins, willow wood, traditional juniper corn skin willow coffin and oval corn skin willow coffins – to name a few. Chat to our friendly and supportive team either via our live chat, contact form or over the telephone to choose a coffin. 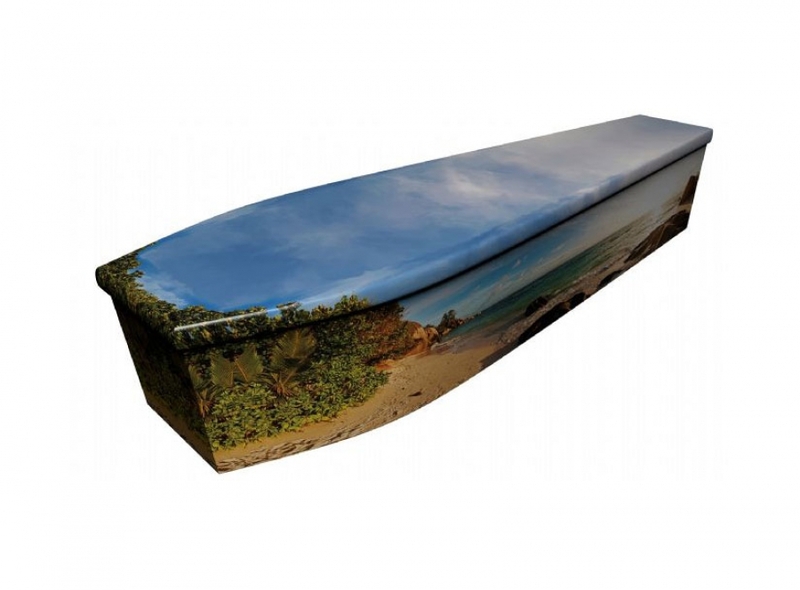 Choose any image or photograph (or choose from our wide selection of existing coffin design options) to print on the outside of our personalised cardboard coffins. They are a unique and fitting tribute to the memories of your loved one and their passions in life. 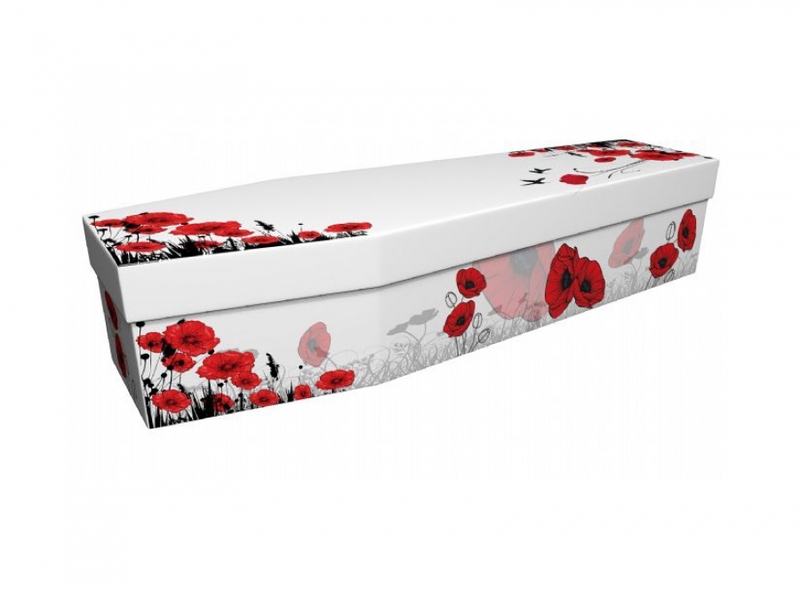 Our cardboard coffins are extremely robust, and are finished using cutting-edge printing technology, resulting in the most beautiful printed coffins available in the UK. 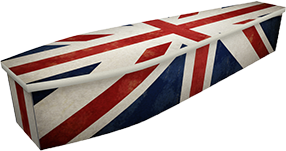 We are the leading supplier of cardboard coffins and pride ourselves in our highly-esteemed reputation. Many people traditionally opt for a wooden coffin. However, there’s a growing trend for something a bit different to your traditional mahogany or walnut coffin. That’s where many people are now opting for a wooden pictorial coffin, with an image of their choice printed on the outside to remember their loved one. Chat to one of our team now on live chat or on 01440 788 866 to discuss the many options available. As well as being able to help you plan a burial, we can also support you in planning a cremation. 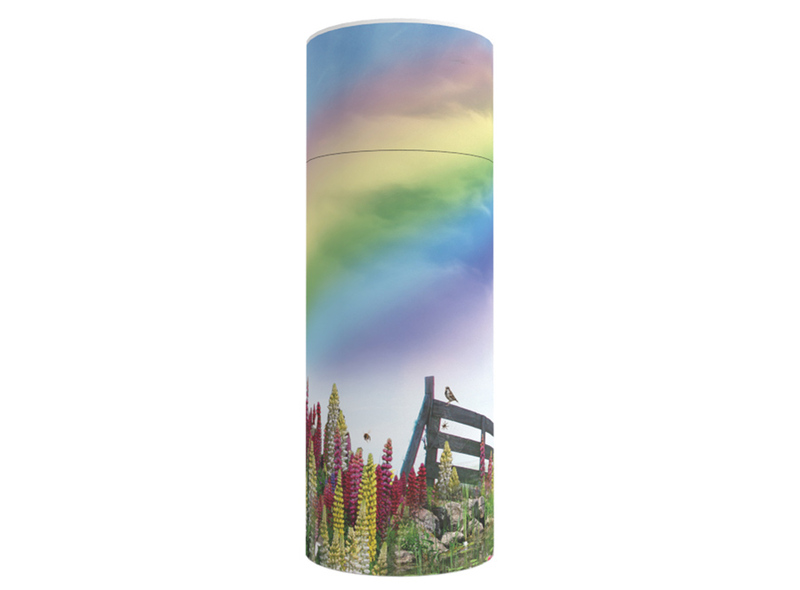 Our range of cardboard ash caskets and cardboard scatter tubes offer an affordable and cost-effective option, while also enabling you to personalise them with an image or photograph that reminds you of your loved one and their life. We are able to match the ash caskets and scatter tubes to our pictorial coffins, or we can design a unique exterior for each option, depending on your wishes. Speak to our design team today to discuss what you’re looking for. Our experienced team are on-hand to talk to you about your requirements. We understand that it is not always an easy conversation, especially following a bereavement. If you don’t feel as though you can chat on the phone, you can speak directly to our team via our live chat or contact form. 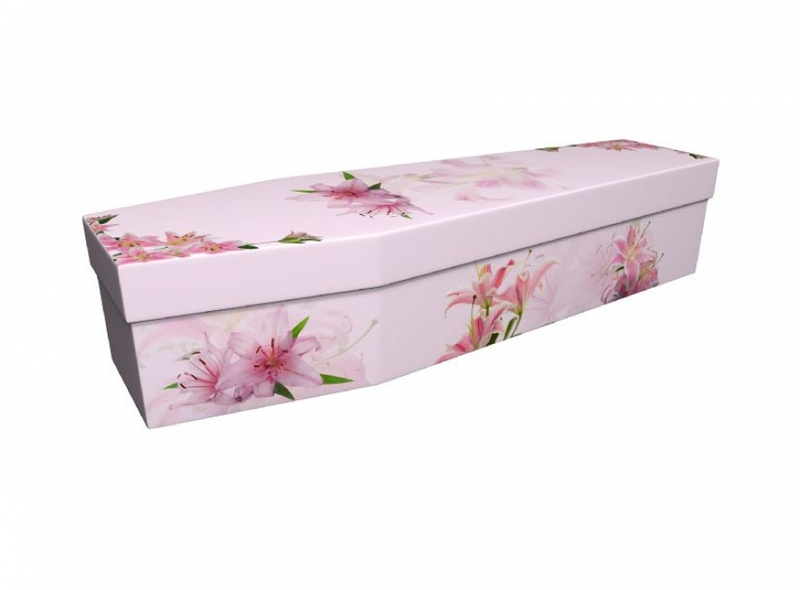 "First of all I'd like to extend my thanks to you and your colleagues at Greenfield Creations for supplying a beautiful floral cardboard coffin for my mothers' funeral. We were happy with the coffin and it was a pleasure dealing with such a professional and efficient team at such a difficult time."